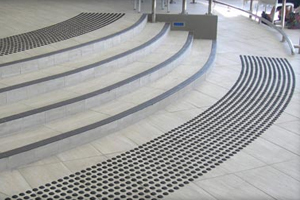 - not just nonslip floors! 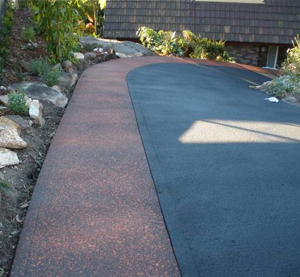 Anti Slip Network has been operating state wide in Tasmania since 2007 and we are proud of our work across a wide range of homes, businesses, and public areas. 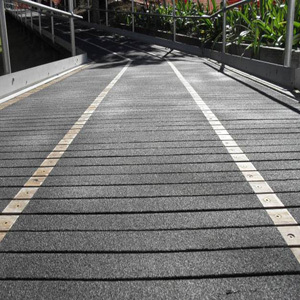 Anti Slip Network has national and international partners providing access to the latest products and developments in the surfacing industry. 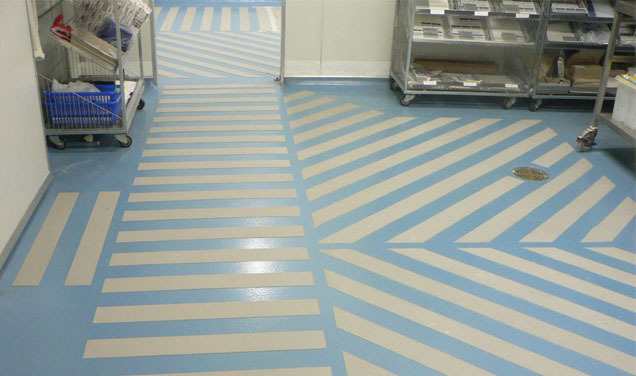 Industry unique Floor Safety Maintenance Program™, taking the worry out of all surfacing issues in commercial and body corporate situations. We operate statewide in Hobart, Launceston, Devonport, Burnie, and outlying towns such as Glenorchy, Bellerive, Sorell, Kingston, Campbelltown, St Helens, Scottsdale, Bridport, Georgetown, Deloraine, Latrobe, Ulverstone, Penguin, Wynyard, Smithton.